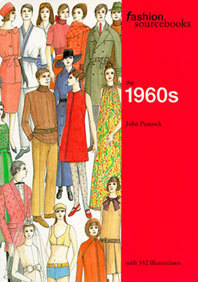 John Peacock charts the development of every kind and style of apparel from earliest times to the present day, for both boys and girls. 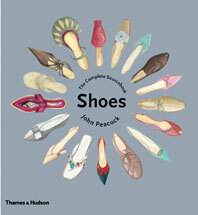 The hundreds of specially drawn illustrations reproduce in meticulous detail a host of examples from every era of children’s clothing: the fringed and tasseled outerwear of Eastern antiquity, medieval tunics and fur-trimmed hats, exquisite seventeenth-century miniature gowns, delicate nineteenth-century printed cotton dresses and slippers, and the denim sportswear of our own time. 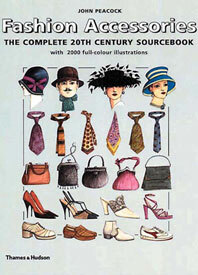 There are also special pages on children’s caps, hats, bonnets, berets, shoes, and more. 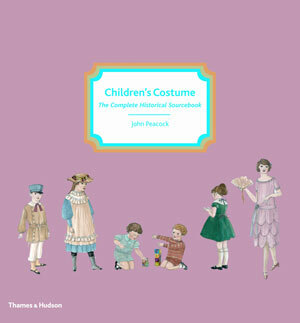 summarizes the development of children’s clothes throughout the centuries. 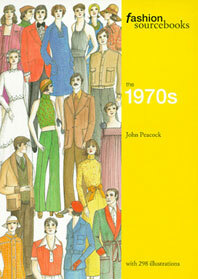 No recent illustrated book covers such a range of date. 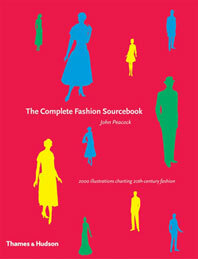 Costumers and illustrators in particular will find this book useful. 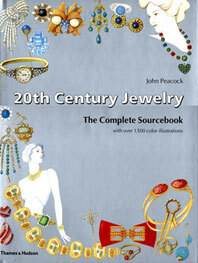 Libraries and individuals should acquire it for the quality of its illustrations… Highly recommended.